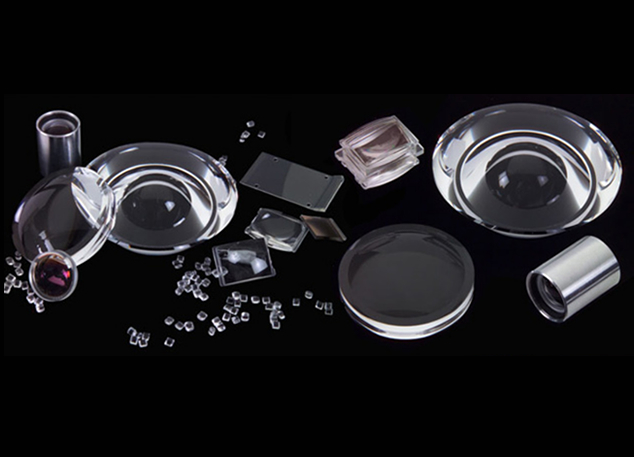 Syntec has become North America’s largest polymer optics company. Wordigham complements Syntec with its line of opto-mechanical products. It has added design and coating capabilities. Such capabilities are important because of the unique challenges of plastic molded parts. Syntec has developed one of the largest state-of-the-art diamond turning labs for nanotechnology. 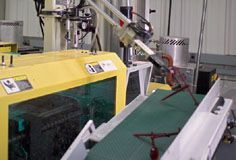 Diamond turning of plastics also has unique challenges and this in-house capability allows our customers to develop good prototypes before making investments in our molding capabilities. Syntec’s ability to provide sub assemblies helps customers receive better economics and ability to delegate supply chain management to Syntec Optics.